Hybrid publishers are still a bit of a mystery to many authors. The term “hybrid” may mean different things to different people. To some, it's interchangeable with vanity publishing — which is understandable, as they both require the author to take some financial risk in order to get the book to market. Before an author chooses to embrace or avoid this model of publishing, a lot of questions need to be asked. In this post, we’ll aim to cut through the noise and answer the most burning questions surrounding hybrid publishing. What are hybrid publishers? We have the answer! As the name hints, a hybrid publisher combines elements of traditional publishing and self-publishing. In most aspects, they function just like a traditional publisher, with the key exception that their authors will subsidize the cost of publishing and will not be given an advance on royalties. Just like traditional presses, hybrid publishers tend to have editorial, design, and marketing teams. 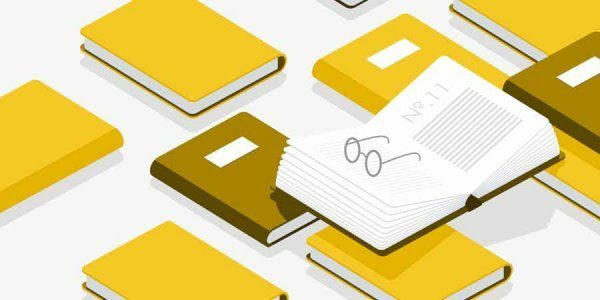 The idea behind hybrid presses is to give a traditional-style publishing option to authors who cannot (or prefer not to) work with a traditional publisher. As we’ll discover shortly, a hybrid publisher must maintain high standards — not only with producing and marketing books, but editorially as well. If they are willing to publish almost any author that is willing to pay them, then they’re not a hybrid publisher anymore — they’re a vanity press. Vanity vs Hybrid: What’s the Difference? Functionally, there’s little to separate the business models of vanity and hybrid publishers. A lot of it comes down to their scruples. The ideal hybrid publisher will be selective when it comes to the authors they work with, and will truly want to help shape and market the books they take on. 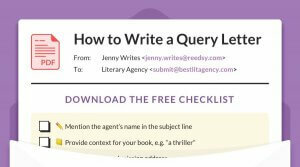 A vanity publisher knows it's very difficult to market a book, and will instead encourage the author to pay for add-ons and extra costs that will supposedly boost their book's success. If they’re particularly odious, they will also hold the author’s intellectual property ransom down the line. To find out more about vanity publishing (and how to tell them apart from reputable hybrids), check out this post on avoiding scams in the publishing world. What's the difference between vanity and hybrid publishers? What is a hybrid author? To complicate things, the term ‘hybrid author’ means something entirely different. It describes writers who both traditionally publish and self-publish. The most prominent example of a hybrid author is J.K. Rowling, who has published the print editions of her Harry Potter books through Bloomsbury/Scholastic but sells her audio and ebook versions through her own Pottermore company. 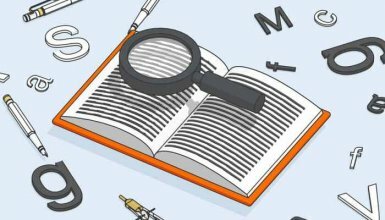 What should you look for in a hybrid publisher? Vet submissions. Translation: same as above — they can’t just be willing to publish anything that lands on their desk. Publish under its own imprint(s) and ISBNs. Translation: they can’t hide their back catalog from future authors. Publish to industry standards. Translation: if their books are missing copyright pages and the layouts are unlike any book you’ve ever read… then you’re not dealing with a good hybrid. Ensure editorial, design, and production quality. Translation: no cutting corners on editorial or design work. If their books have awful covers and typo-ridden copy, then beware! Pursue and manage a range of publishing rights. Translation: they should have a vested interest in the success of your book — not just publish it and forget it. Provide distribution services. Translation: they can’t just make your book available for bookshops to buy (any self-publishing author can do that). They need to actively work to place your book with retailers. Demonstrate respectable sales. Translation: if they’ve never managed to sell anyone else’s book, what makes you think yours will be any different? Pay authors a higher-than-standard royalty. Translation: if you, the author, are going to invest in the publication of your book, you better get a bigger cut of the proceeds than a traditionally published author would. 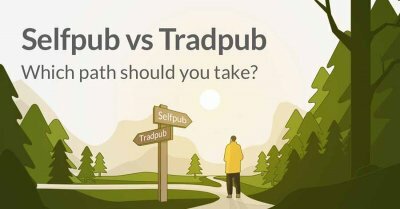 If you have determined that you’re dealing with a reputable company, the next thing to consider is whether a hybrid publisher is indeed your best option. 8 ways to tell if a hybrid publisher is legit. As we mentioned above, some hybrid publishers are subsidiaries of larger presses and may have access to their marketing resources (for example, they might make your title available in their parent company’s catalog). Self-publishing is not for everyone. If you’re a writer whose only interest is to write books, then you might want someone else to handle the editorial, design, and marketing work. If this is something you’re willing to pay for, then this might be the right choice for you. A hybrid publisher’s editorial and design departments might have incredible standards — and be able to deliver a great product — but without the marketing might of a larger company, they will likely struggle to secure publicity and get your book placed into the right stores. At the end of the day, the author is going to be footing a significant portion of the publishing bill. And in exchange, they will have to trust that the hybrid press is doing what’s best for their book. If it all doesn’t go to plan, and the book doesn’t sell, then the author has very little recourse to recover their investment. 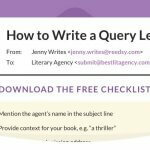 If the book you’re writing has great commercial potential, you might be better off looking to secure an agent who will pitch it to traditional publishers. Similarly, you might find that self-publishing offers the same perks and more: you can still work with professional editors and designers, and you’ll get an even bigger cut of the royalties. 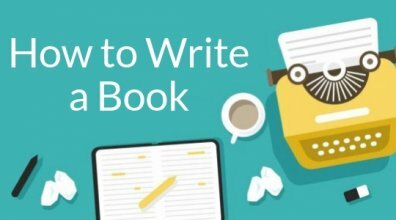 If you’re willing to learn about the basics of book marketing (and put them into action), you might find that you can reach a wider audience than if you leave it all to a hybrid publisher’s marketing department. 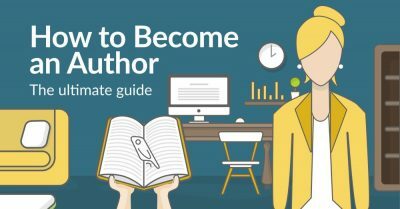 If you want to learn more about self-publishing a book, take a quick look through our guide. 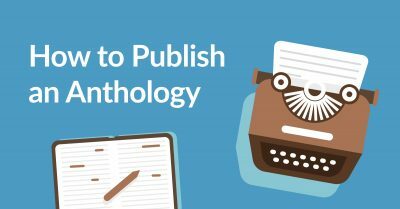 Have you worked with a hybrid publisher? Or do you have any questions about them? Share your thoughts in the comments below.